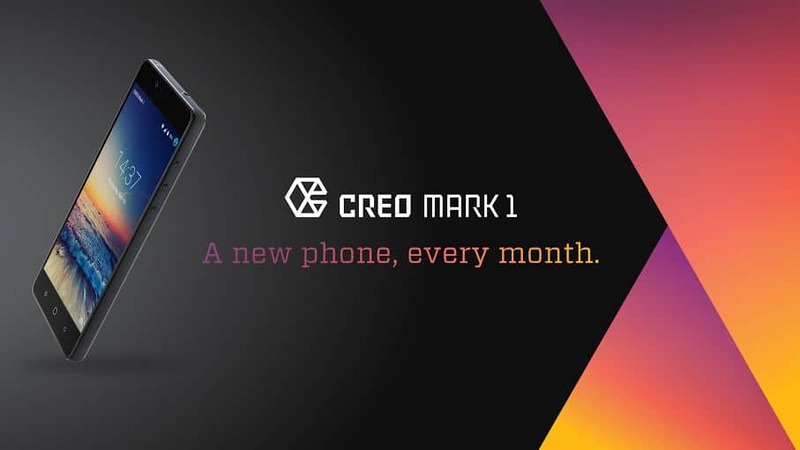 Bangalore based phone manufacturer CREO is all set to launch the CREO Mark 1, which was being teased by the company for a while. The company had been teasing the smartphone with the hashtag #ANewPhoneEveryMonth. There are very little details available regarding the device, but we can see a metal body and also, we now that it will run Fuel OS, based on Android Lollipop 5.1 and the company will push new features to the CREO Mark 1 every month in the form of OTA updates. There is also an engraving option, which will make it a great choice if you’re gifting the phone to someone. GFXBench had hinted some of the possible specs and features, but when I had a talk with the team, I realized that some of those hints may be wrong. As far as we have guessed from the figures we got on GFXbench, CREO Mark 1 will sport a 4.6-inch Quad HD display. The CREO Mark 1 will be powered by MediaTek Helio X10 MT6795 chipset with PowerVR G6200 GPU, coupled with 3GB of RAM. Now, as we can see the CREO Mark 1 will have capacitive touch buttons and on the left side, there is a SIM card and microSD card slot. The device is expected to come with The phone will sport 21-megapixel rear camera and an 8-megapixel front-facing camera. So, just wait a bit. We’re just about two weeks away from the launch of the CREO Mark 1, so the time will reveal what CREO has been developing till now. You can sign up on their official website to stay updated. Also, join us on facebook for all the updates regarding the CREO Mark 1 and also, we will keep you informed about the latest tech and gadget news, leaks and rumors and much more! Previous articleAsus R510J Review: A Slim Gaming Notebook Within the budget!